We have made Columbia Falls our professional home for over 35 years and enjoy guiding patients to new levels of oral health care. Our practice is up to date and delivers high quality dentistry. Our patient base is from as young as one and through the geriatric population. The relationships we have fostered over these three decades are important to us. We are interested in patients who are concerned about improving their dental health through quality care and a professional relationship. Patients refer their family and friends and in some cases, we are seeing four generations! If you are interested in quality dental care and a professional relationship, please contact us. Kristi, Patient Coordinator The Flathead Valley has been my forever home, where I have always enjoyed our close community. My husband and I stay busy with our three kids, attending different sports, camping, discovering new dirt bike trails and spending time with our extensive families and many friends. I joined the team in October 2014 as a front office assistant. Being in the dental profession has taught me so much. Engaging with our patients on a daily basis is always rewarding, as I strive to meet all their needs and assure optimum care at each visit. 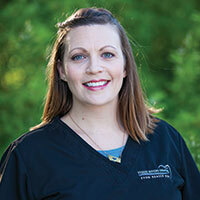 Maria, Dental Hygienist I was born and raised in Southwestern Montana. At the young age of 12, I choose dental hygiene as my career. After attending hygiene school at MSU-Great Falls College of Technology, I returned to Bozeman where I practiced for 3 years. Then I met the man of my dreams, got married, and moved to the Flathead Valley. We have two boys whom we love to death. Since joining this dental team in 2008, it has been my pleasure helping meet the dental needs of our patients. 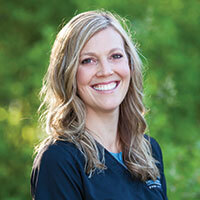 Julia, Dental Hygienist I grew up in Montana and graduated from Columbia Falls High School. I moved to Minnesota to attend Normandale College where I received a degree in dental hygiene. 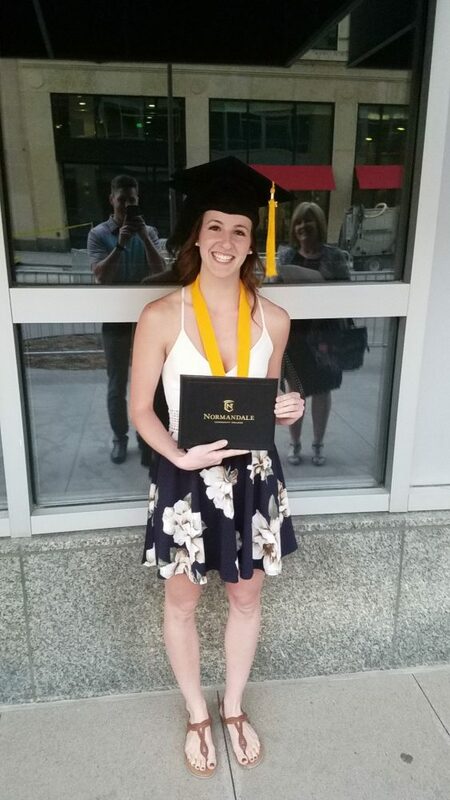 I graduated with honors and began working at a cosmetic dental office in Minnesota. After a few years, my fiance Mike and I decided to move back to the Flathead Valley to be with family, friends and be back in the mountains! I love to hike, ski, sail and to play soccer. I am so happy to be back home and I look forward to helping our patients! 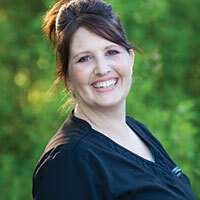 Tammy, Dental Assistant I was born and raised in Lodi, California where I met and married my husband. We moved to Montana in 1999 to be closer to his family. We have two handsome boys and a grandson. I also enjoy fishing, canning, sewing, and spending time with my family. I started working as a dental assistant with this team in 2007. I enjoy the creativity my job allows me when learning new things, greeting patients, and assisting Dr. Heaser and our two hygienists. 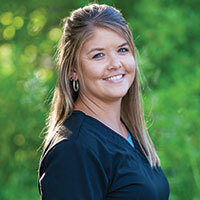 Tonya, Dental Assistant Growing up in Columbia Falls, I look forward to all that Montana has to offer. My husband, two kids, and I enjoy hunting, camping, rafting, and many new dirt bike adventures! I started work here as a dental assistant in January 2016. I am grateful for the opportunity to learn more about dentistry, and meeting the needs of our patients.